The Heater Slider Bowling Machine offers quality, accurate, reliable bowling simulation for the training ground, back garden or park. The machine will propel the ball to a distance of approx. 75m in total. 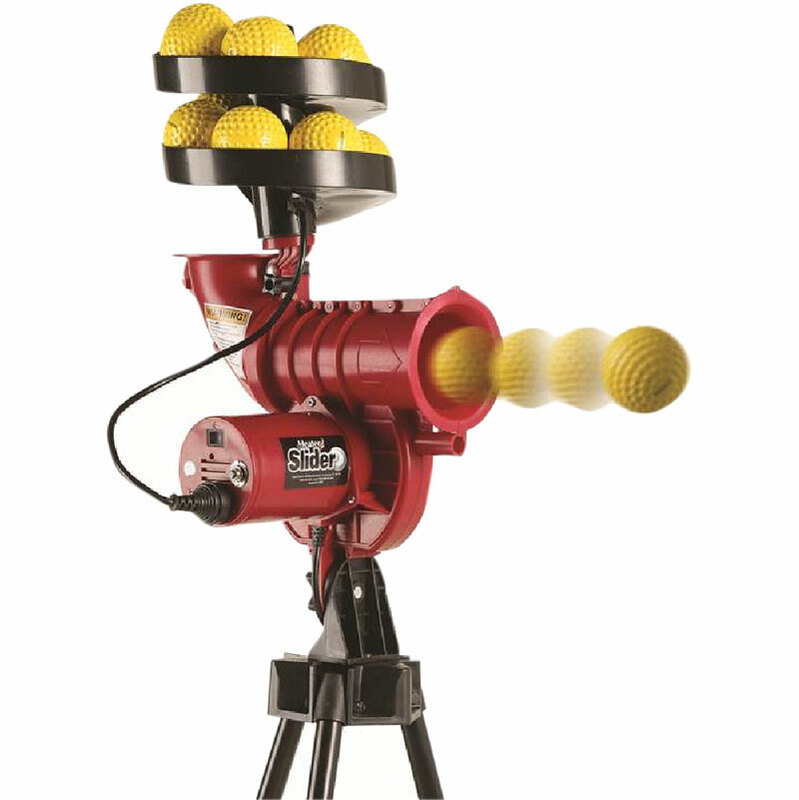 Its prime use is to fire balls up to 60 mph over a distance of 18m for cricket batting practice. Balls can be fired into the air for catching practice. Variable bowling speeds up to 100 kph (60 mph). 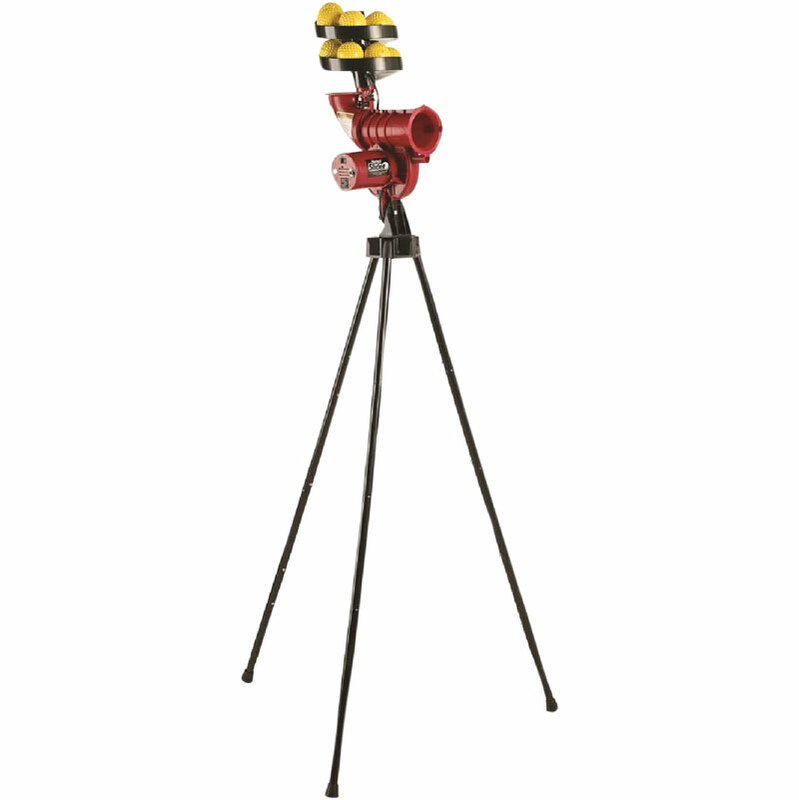 Fully adjustable for full pitch & short pitch deliveries. Includes automatic 12 ball feeder. Easy to assemble and store. Able to produce in swing & out swing deliveries. To be used EXCLUSIVELY with Paceman Light Balls for safety and performance only. Bowling machine colour may vary. Complete with 12 paceman balls. Paceman bowling machines are manufactured to be used on 220-240V power. In the US for example, the standard power supply is 110-120V from a normal power outlet. To run the machine, a simple voltage converter will need to be obtained which will change the power up to 220-240V (with a Wattage of 500W or more).